Last week I attended my first RAW Chicago Artists showcase of 2014. As always, I was so blown away by the amount of talent that comes together in one room! Titled REVOLUTION, this was RAW's first showcase at Concord Music Hall. It was my first time in the space as well. Nothing stirs up creativity like a change in atmosphere! My favorite part of the evening was the fashion showcase. 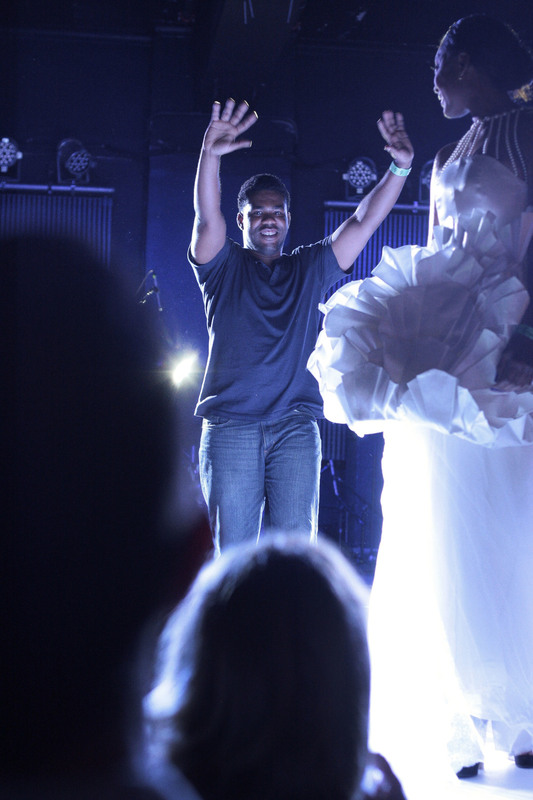 Pieces from designers, Maury Daniel-Cesair, Ayana Tomeka, High Top Society Co., and Shelby Reinhardt graced the stage. 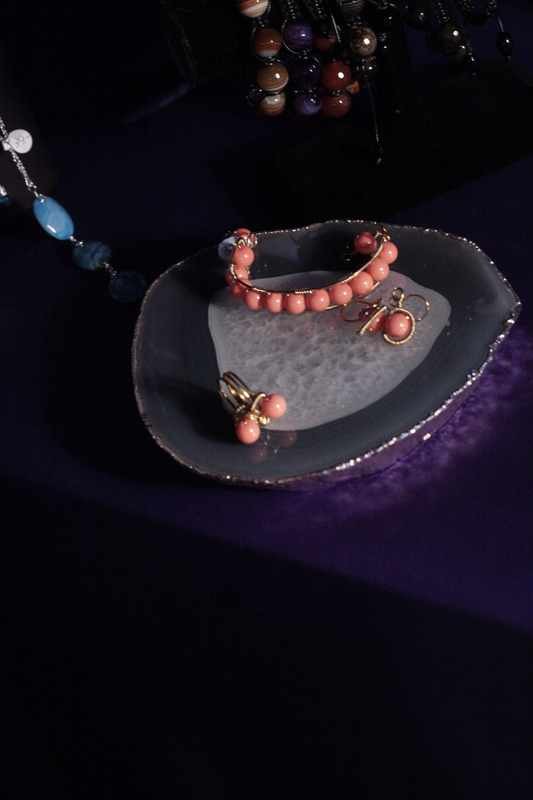 Maury Daniel-Cesair's sea-inspired pieces had me back to wishing I was Ariel, from The Little Mermaid! Do they make seashell bras for the curvy ladies? Check out some photos from the evening here!